Our product range is full of variety. 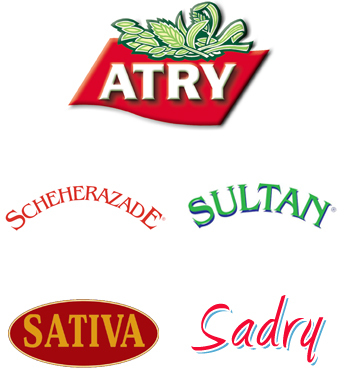 Our brands Scheherazade, Sultan, Sativa and Sadry provide the finest, aromatic Basmati and Jasmine rice. Basmati Rice’s most famous brand, ATRY, also sells smoked, long-grain, brown, sushi and wild rice.